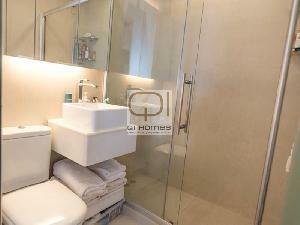 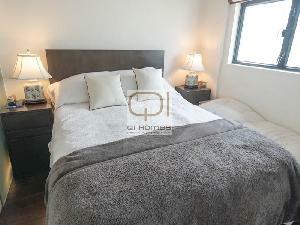 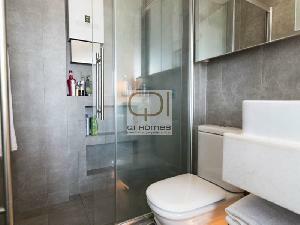 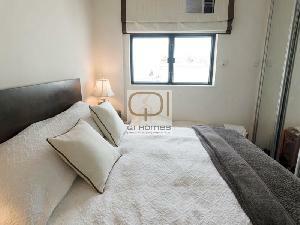 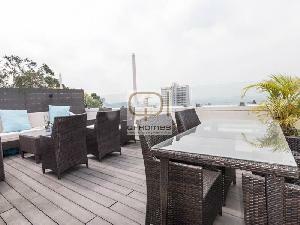 Qi Homes is delighted to present this lovely 2 bedroom apartment located in Pokfulam. 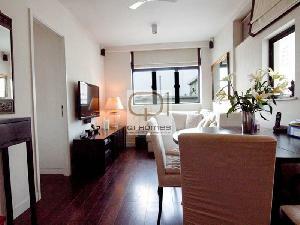 Tranquil location and only 20 mins away by drive to Central. 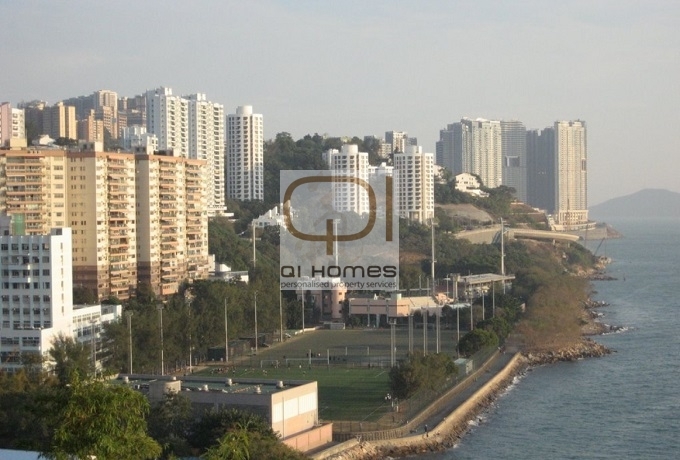 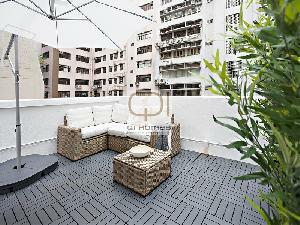 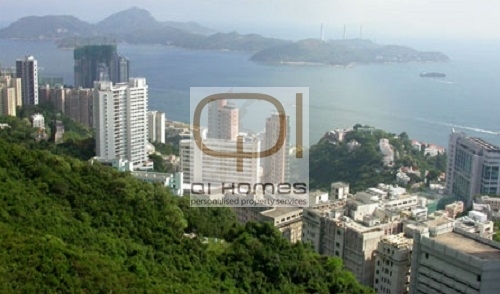 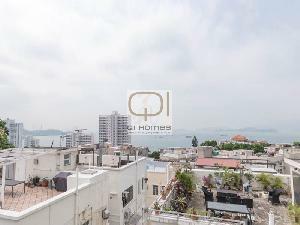 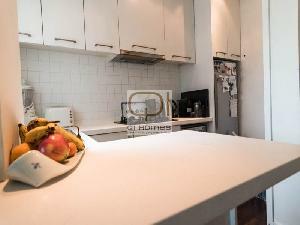 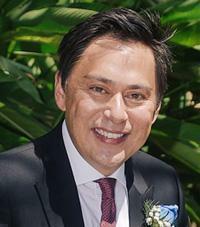 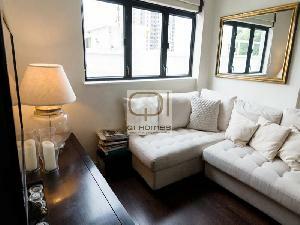 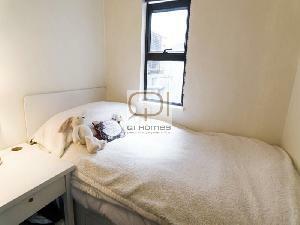 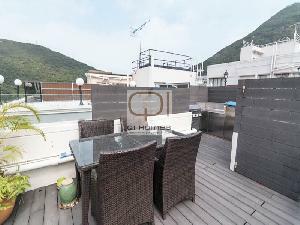 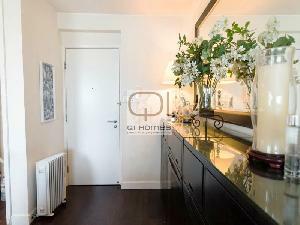 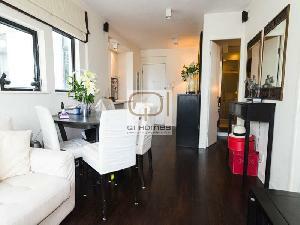 Walking distance to Sha Wan Drive and Victoria road for minibus to Wan Chai or Aberdeen. 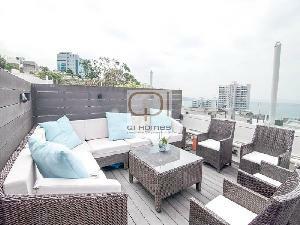 The apartment comes with a private rooftop with sea view and outdoor furniture. 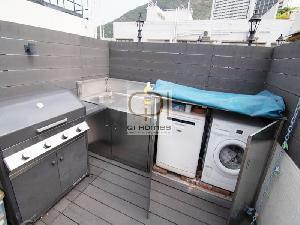 BBQ grill and dining area on the roof is ideally for al-fresco dining. 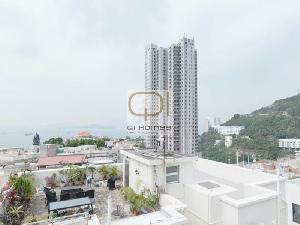 To be sold in vacant possession, please contact us for details.